What’s Your Headache Telling You? Everyone gets headaches, right? Actually, 90% of the population has had a headache at some time. 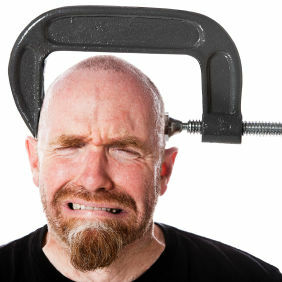 There are five different types of headaches, as well as various ways to treat them. Learning more about headaches and why they occur can help you better treat and prevent headaches, which can vastly improve your quality if life if you are a frequent victim. As you can see, most of the population does suffer from headaches in varying degrees of severity and frequency. 75% of people have headaches in episodes, while 50% have suffered from a severe headache. Only 25% have severe headaches continuously, and 12% have faced migraines. Finally, 4% of people suffer from chronic headaches every day. 1. Tension: Tension headaches are extremely common, as they represent 78% of all headaches. This feels like a constricting band has been wrapped around your head, and it is usually caused by keeping your neck held tightly in one position. 2. Migraine: Migraines are one of the worst types of headaches, and they can cause many debilitating symptoms outside of head pain. 94% of people with headache episodes are experiencing migraines, which are often misdiagnosed and result from certain triggers. 3. Sinus: Sinus headaches are actually fairly uncommon, and they only result from acute sinus infections. Nearly 90% of those diagnosed with a sinus headache actually have a migraine. 4. Cluster: Cluster headaches are also quite rare, with only 0.5% of the population affected. They are extremely severe and generally emanate pain from the eye and temple area, which can last between 20 minutes and 2 hours. 5. Chronic: Chronic headaches affect 1 in 20 people on a daily basis. 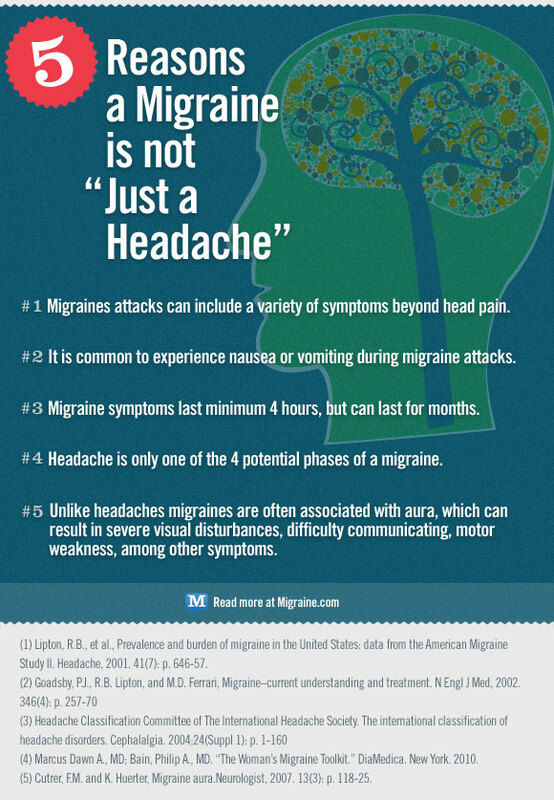 They have many causes, but most often sufferers have had migraine headaches in the past and now face chronic headaches due to overmedication. Latest Headlines » Brain Health » What’s Your Headache Telling You?